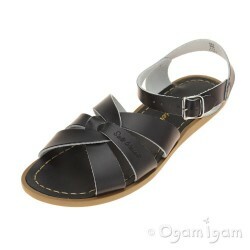 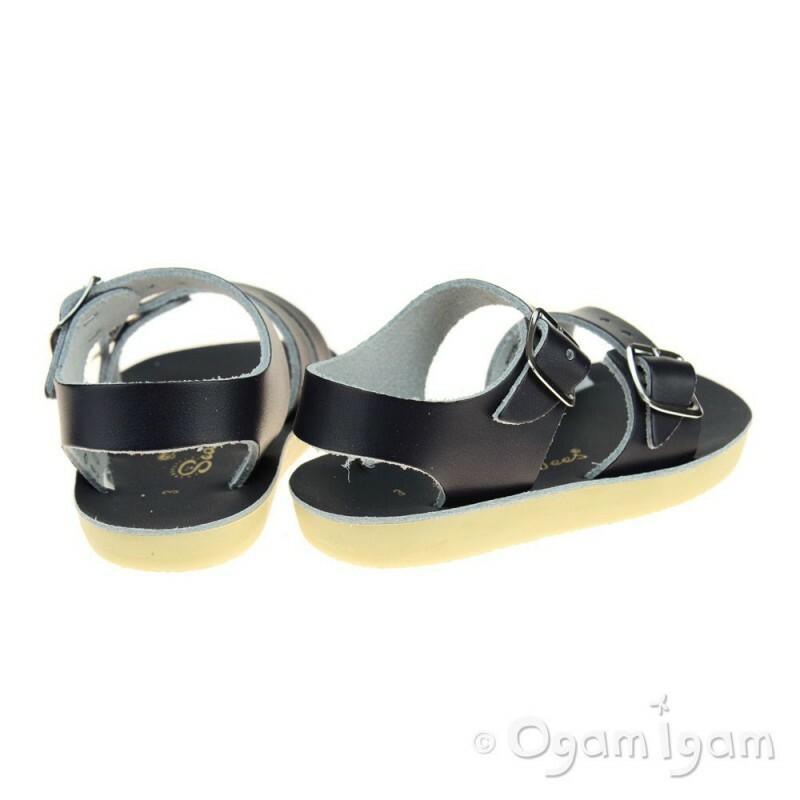 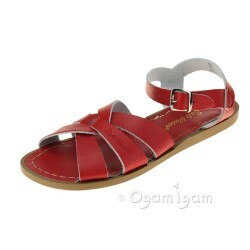 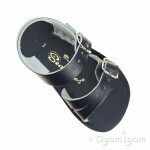 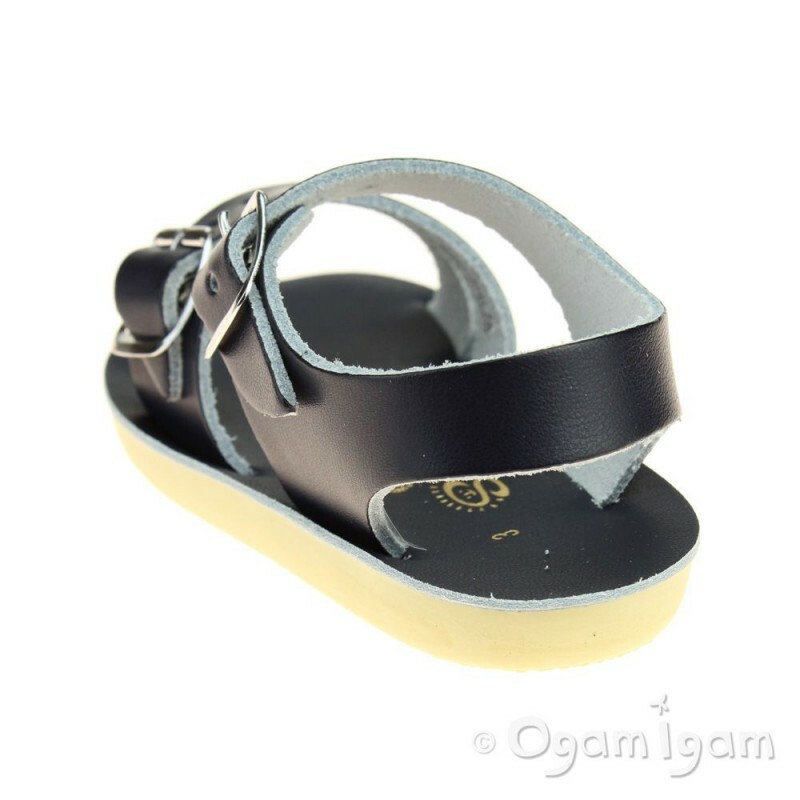 A mini version of Salt-Water sandals for youngsters in navy leather. 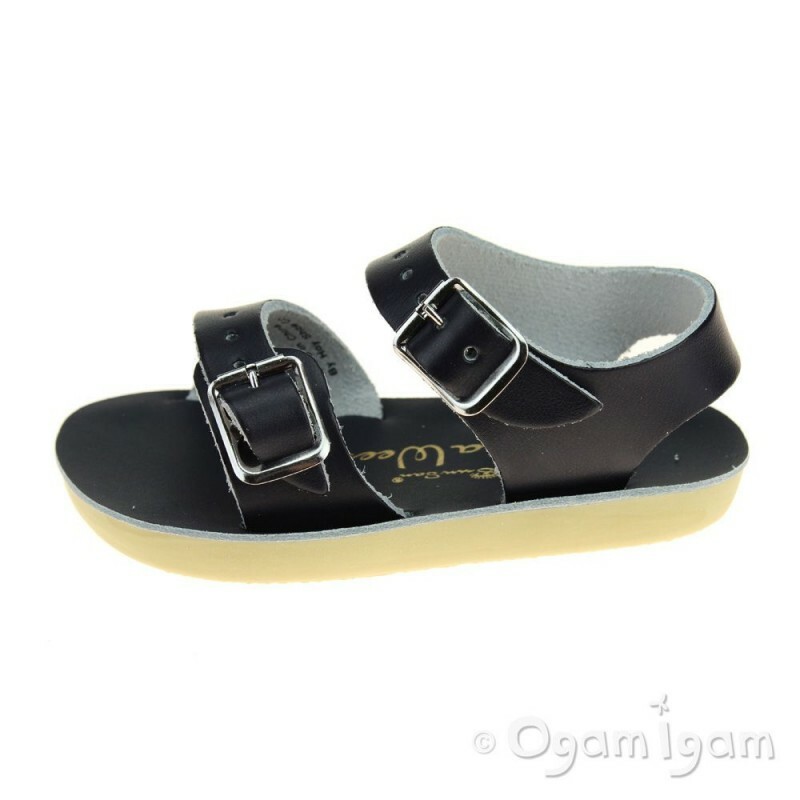 With added flex over the toe this extremely hard wearing little sandal is the perfect starter pair for your tiny adventurer. 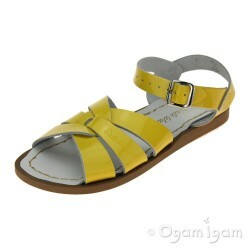 Open toe and open heel with a fixed heel strap and double adjustable front straps. 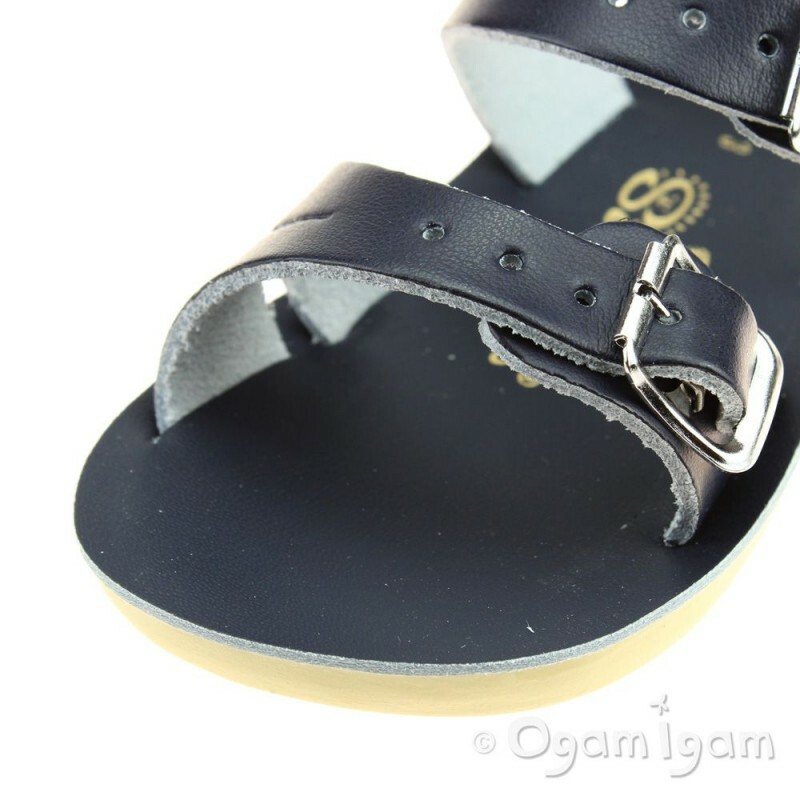 The entire Sun-San range comes on a spongy urethane sole with rust proof buckles. 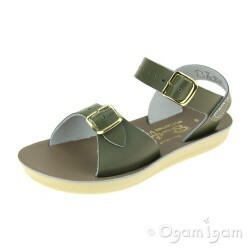 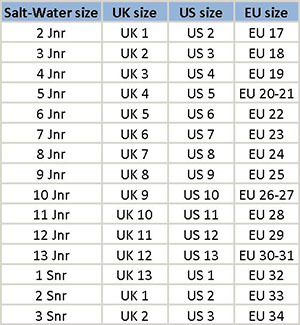 They can be worn in the water and put through a cool machine wash.